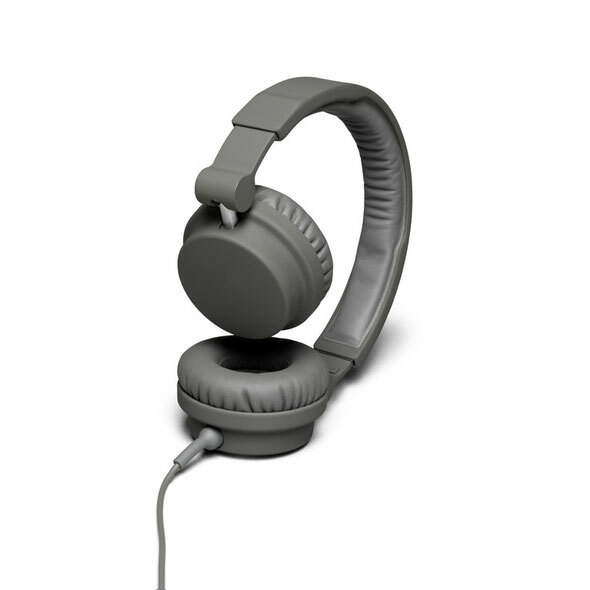 Scandinavian headphone specialists, Urbanears, recently announced the launch of their professional DJ headphone, ‘Zinken’. This project began as a result of over two years of constant requests to create a DJ headphone, and despite their already good reputation, the Zinken is already by far, Urbanears’ most ambitious headphone created yet. The most innovative DJ friendly feature of the Zinken is the TurnCable as you’ll never need to carry another pair of headphones, a spare cable or an adaptor again! Built with a rugged Kevlar® inside, the TurnCable features a 6.3mm plug for use with a mixer, and a 3.5mm for mobile phones and MP3 players. The Zinken left ear cap features a 6.3mm socket, and the right, a 3.5mm socket – simply unplug the TurnCable and switch it around to always have a compatible connector for use with a phone or MP3 player, or for a mixer in a professional DJ environment. 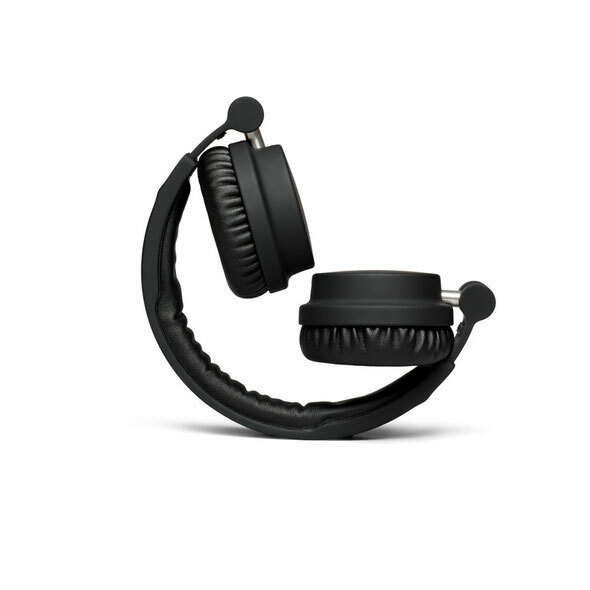 This means that the Zinken can be the headphones you use day to day, but by night, flip the Turncable and you’re ready to DJ in seconds. The TurnCable also features a coiled section giving you freedom to move without disrupting the sound coming from your headphones. Zinken is designed to be ultra wearable – the kind of headphone that can be worn for extended DJ sets, for hours at a time. It features a padded headband and comfortable ear cushions for longer wearability. 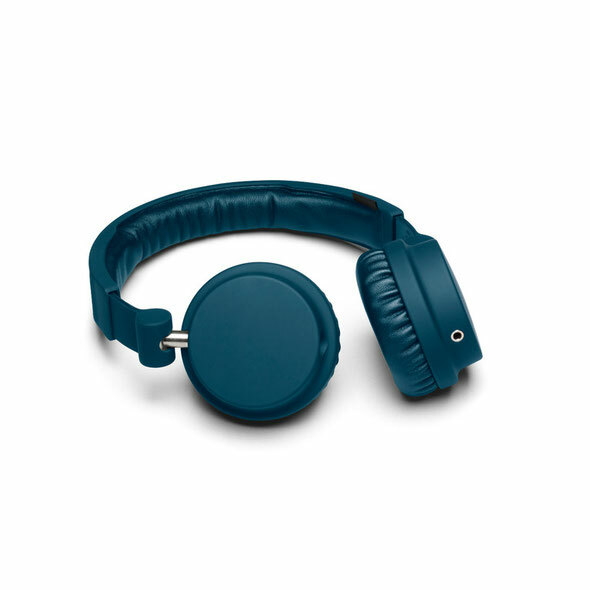 The increased foam density of the ear cushions, compared to that of the Urbanears Plattan, achieves superior noise isolation, while the swivel ear cups allow you to adjust your playing stance. Even the materials have been adapted to not absorb odours and sweat, for those extra long sessions. Urbanears spoke with a wide-variety of DJs from across the board during the testing phase of Zinken. Not only were they looking for a headphone that was comfortable to wear, but comfortable for the actual consumption of music over long periods of time. 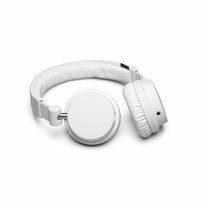 With this in mind, the Urbanears sound engineers tweaked Zinken’s sound so that it would thrive in a DJ environment, but would also excel at day-to-day use. The result is a headphone that produces accurate sound, with slight adjustments to the low and high frequencies for more comfortable listening. It features a custom-designed 40mm dual diaphragm driver that is finely tuned to provide amazing sound across the entire frequency spectrum.